Thank you for visiting our website. 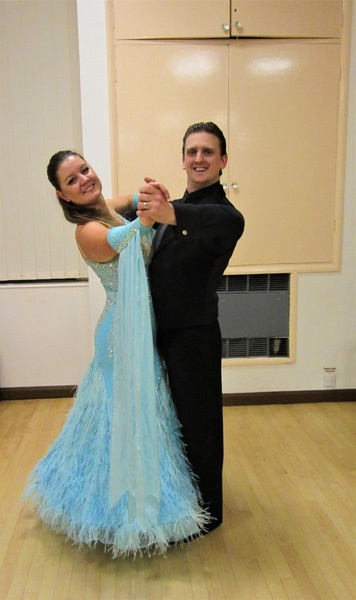 Our next dance is at 8.000pm on Thursday 18th April 2019 and all are welcome. It is your chance to show off the Yankee Swing which we recently learned. David Last tickets are on sale now. Sequence Dancing is a great way to learn dances, meet new people and share good times with friends. Halstead is the only Sequence Dance Club in Essex that trains its members in how to deal with unexpected contact with Brown and Grizzly Bears or how to use Japanese toilets without getting soaked. "You'll have a whirl of a time"